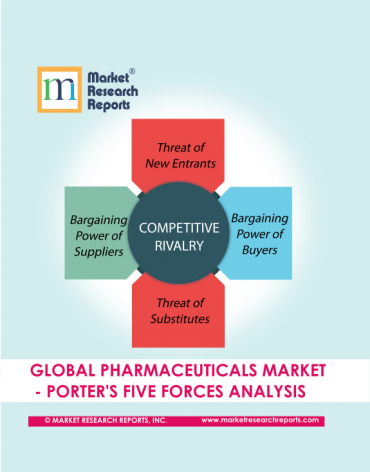 Global Pharmaceuticals Market Forecast: Drivers, Value Chain Analysis & Trends | Market Research Reports® Inc. 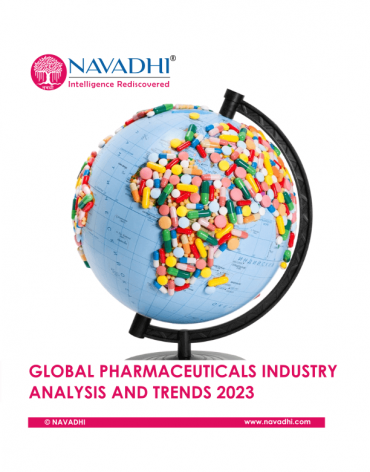 Global pharmaceuticals market is expected to be worth USD 1.57 trillion by 2023 as per newly launched report "Global Pharmaceuticals Industry Analysis and Trends 2023" by NAVADHI Market Research. Pharmaceuticals industry value chain can be broadly segregated in to 5 major steps. The initial stage of the value chain constitutes the research and development of a new medicinal molecule. The next phase involves getting patents for the new medicines and licenses in various countries where the new drug will be manufactured or sold. The next stage involves procuring raw materials like active pharmaceutical ingredients (APIs), packaging materials etc. and sourcing them to manufacturing plant(s). In the next step new medicine is manufactured. This is done using either in-house manufacturing facilities or contract manufacturing methods. In the last stage the new medicine is sent to various pharmacies and hospitals using distribution channels (wholesalers, retailers etc). 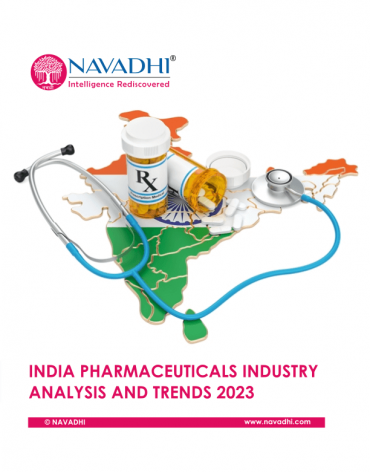 Research and development in pharmaceuticals industry is quite time consuming and hence costly affair. It normally takes anywhere between 12-15 years for a new drug to enter market after patent application. It takes around 4 years to complete pre-clinical process which includes checks for acute toxicity, pharmacology and chronic toxicity. Once pre-clinical development is completed, clinical trials begin which are conducted in 3 phases and can take up to 5 years to finish. Then it takes 3-5 years to complete the registration, price formulation and reimbursements to launch the new drug to the market. Once launched pharmacovigilance process is initiated to track the long-term effects (sometimes also referred as adverse drug reactions (ADRs)) of the newly launched drug. The initial patent expires in 20 years from the date of filing which gives exclusive manufacturing rights to the pharma company developing new drug which can be extended for another 5 years using supplementary protection certificate (SPC) mechanism. 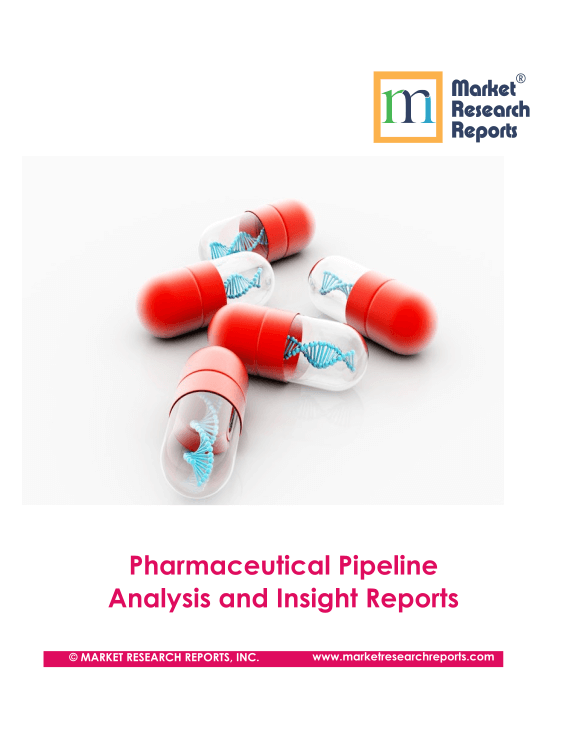 Pharmaceuticals industry is research and development (R&D) driven industry which is evident from the fact that they nearly spend around 15% of their revenue on R&D related activities compared to only 2.80% by Aerospace & Defense firms as per the 2016 EU Industrial R&D Investment Scoreboard, European Commission. Software & computer services are the only other industry to spend more than 10% of their revenue on R&D related activities. As per PhRMA Annual Membership Survey 2017, pharmaceutical firms spend nearly 48.50% of their R&D budget on 3 phase clinical trials. The second highest allocation of R&D budget is made for pre-human/pre-clinical trial phase by a pharma company. 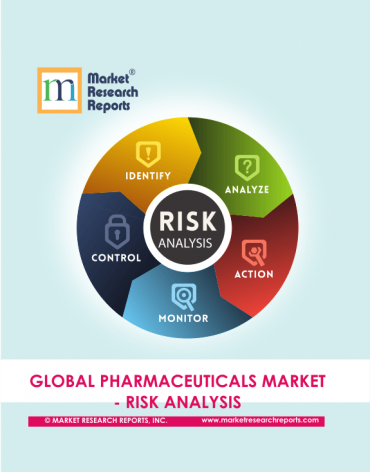 Pharmacovigilance accounts for 11.40% while Approvals cost 3.70% of the total R&D budget of a pharmaceuticals firm. The global pharmaceutical industry is facing government-initiated drug price controls since public health in most of the key market is governed by associated decisions and policies of local government. Drug price controls can broadly be categories in 3 major segments i.e. direct pricing controls and cuts, drug reimbursement related policies and policies to promote generic versions of medicines. Even in the USA market which was free of direct drug price controls, president Donald Trump has proposed new drug price controls for Medicare. As per Department of Health and Human Services (HHS) report, Medicare is paying 80% more than other advanced industrialized nations for some of the most costly physician-administered medicines. He is planning to lower drug prices by basing them on other countries’ (Austria, Belgium, Canada, the Czech Republic, Finland, France, Germany, Greece, Ireland, Italy, Japan, Portugal, Slovakia, Spain, Sweden and the United Kingdom) costs. It is estimates that implementation of the new pricing index would save Medicare USD 17.2 billion over a five-year period. The 1983 Orphan Drug Act in the U.S. was designed to encourage drug manufacturers to develop new medicines for smaller, neglected diseases that didn't offer as much of a financial return. This 1983 law offered pharma manufacturers not only tax credits, faster FDA review and waived fees, and exception from the ACA branded drug pharma fee for orphan-only drugs, but seven years of marketing exclusivity to those firms who secured approval of a rare disease. 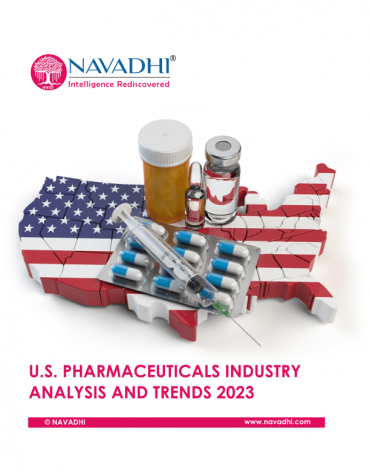 According to the US Food & Drug Administration (FDA), 75 orphan drugs were approved in the United States in 2017, compared to a total of 27 in 2016 and 56 in 2015. Even some of the generics manufactures who are facing price erosion in key markets like USA are looking at rare diseases / orphan drugs to sustain their growth. 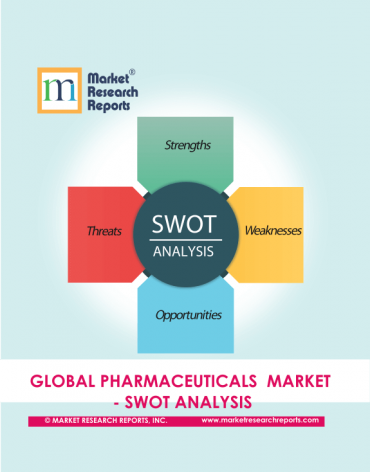 Because of low development costs but high market value, rare diseases/orphan drugs segment is expected to see substantial investments in the future.